Real Time Scoring Demo, Featuring Lassie and DP9! Welcome to another one of Guy’s fantastic real time scoring demonstrations! 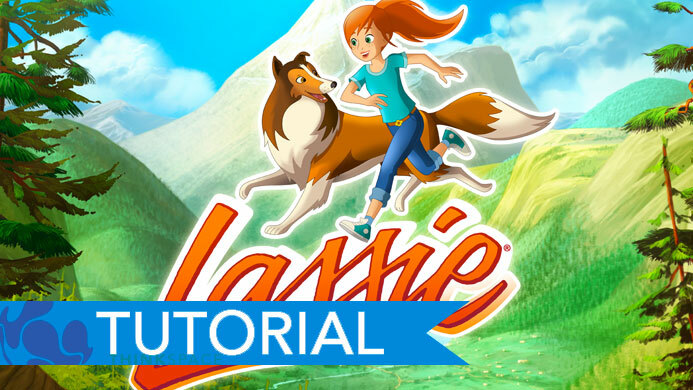 Guy walks us through a scene from the new animated series Lassie, simultaneously showcasing the brand new version of his favourite DAW, Digital Performer 9! *Bark Bark! * What’s that Lassie? You want to watch the video?! Then look no further!